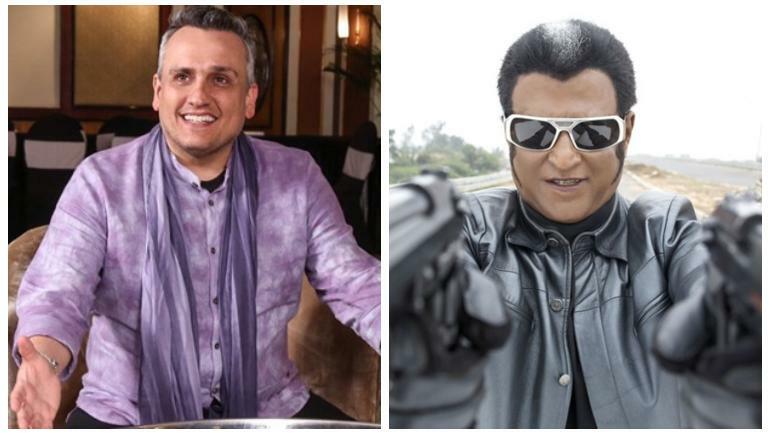 Joe Russo, the iconic director of the legendary movie series Avengers, admitted that his film Avengers: Age of Ultron which was released in 2015 included a scene which was loosely inspired by Enthiran movie which featured Rajnikanth in a pivotal role( movie released as Robot in Hindi). Recently, Joe took to media to promote the latest venture of the movie Avengers:Endgame in India. 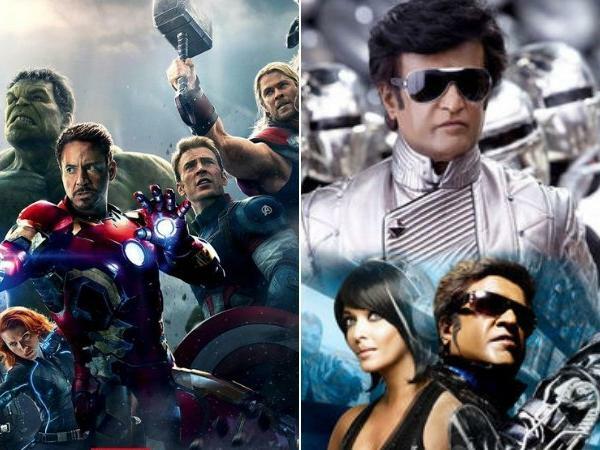 Following this, he explained that his 2015 movie series had a scene in which a couple of Ultrons unite in order to form a expanded version of Ultron which resembled the climax of action based movie Robot aka Enthiran wherein plenty of small-sized robots unite to form a bigger robot. He admitted, “Robot almost influenced the climatic moments in Avengers: Age of Ultron,” as reported by news agency PTI. He further added that in one of the final takes all the Ultrons were all set to form a larger Ultron and the Avengers were ready to fight them in the action sequence, but the scene got cut because for time constraints. He blurted that he was inspired directly from Robot because of its amazing action sequence. Joe also claimed that apart from the iconic film Robot he also found Dabangg movie interesting which saw Salman Khan in a pivotal role. He was pleasantly impressed with the camera work done in Dabbang. He is still looking forward to watching the sequel of the movie and draw some inspiration for his future projects. Joe and his brother Anthony Russo co-directed the Avenger series which swept off the fans into the world of sci-fi and action movie flicks. The final leg of the movie series Avengers:Endgame is all set to release on April 26 in the Indian subcontinent. This movie is a sequel to the last movie series, Avengers:Infinity War wherein Thanos (supervillain) collects five infinity stones and entirely removes almost half of the population on Earth. Next articleApple Might Launch Smaller-Sized iPhones!